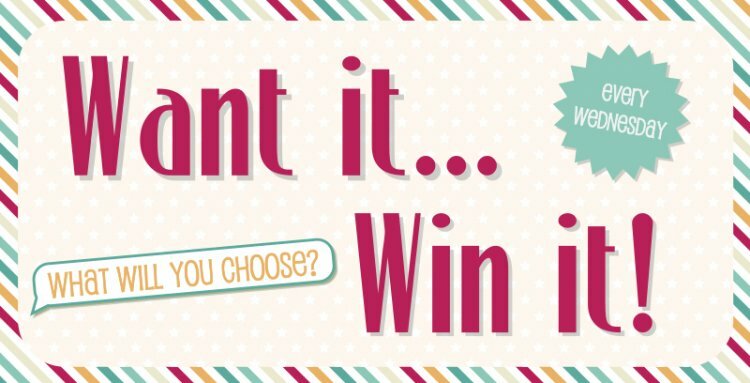 Every Wedesnday one lucky crafter wins their favourite Trimcraft product, so don't be shy! Tell us what you would like to win; it can be anything you like from any of our brands. We would love to win the brand new SANTORO®'s Willow Peacock Feathers, perfect for adding vibrant colours and different textures to your craft projects. It is easy to enter! Just leave us a comment with your product selection below and we shall announce the winner tomorrow.